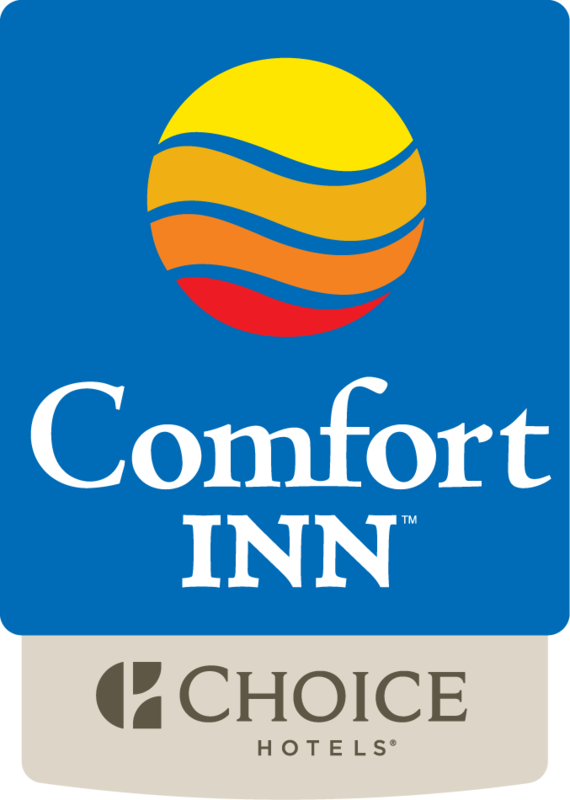 The Comfort Inn Rehoboth Beach is proud to announce the completion of its extensive exterior and interior renovation project. The $1.5 million project revitalized all areas of the hotel and took six months to complete. All 96 guest rooms now feature a cool earth tone décor with pale blue and rich chocolate tones, including new Simmons Beautyrest mattresses and boxsprings. The hotel has also expanded its cable television offering by implementing DirecTV’s Residential Experience programming – allowing guests to view 100 + channels (most in HD) and to use an interactive, on-screen guide option to find channel listings. All rooms feature a mini refrigerator and microwave as well.